It might seem early for it but I am starting to garden plan for 2019.. Normally my first thing I do is seeds.. I love seeds, I love buying heritage seeds, I love buying from little company’s and I adore trying old or odd types of plants and trying new things each year. However this year I am having to start differently, the first thing I need to figure out is what gardens am I going to have, which ones am I working and which ones are going to fallow for the year. Fallow : (of farmland) plowed and harrowed but left unsown for a period in order to restore its fertility as part of a crop rotation or to avoid surplus production. That is the true meaning of fallow but I covered my fallow areas with green growth but did keep it mowed a number of times and I had dug out things I did not want growing in there.. still I did fallow a number of my gardens in 2018. So let’s get to what I do know..
Those I know are going to be used period and so I can plan the planting in them, at least half are come again gardens and other than a bit of interplanting they are just trim, weed and produce gardens. Now comes the MUCH harder part how many of my gardens that have been allowed to sit fallow this year will be able to be worked and how next year.. If they are going to be fallow next year, I am going to use electric fence to run the sheep in them to keep it grazed down and to add to the land in terms of richness. I will also consider running chickens in a tractor to really give some of the land a big time clean up and turn over. All of the land is cleaned enough that I do not need to use a pig in this work at all. And then there is the new area that got cleared this year that must be all planted and worked.. I don’t have a name for it yet..
and then Storm Garden Permaculture gardens raised beds will be done..
Plus I need to rework and replant the small front yard by deck..
Hubby has asked that I not extend us to much from what we did this year but I really want to have at least one extended flat land garden for three season growing including root veggies and I really want a squash garden back. 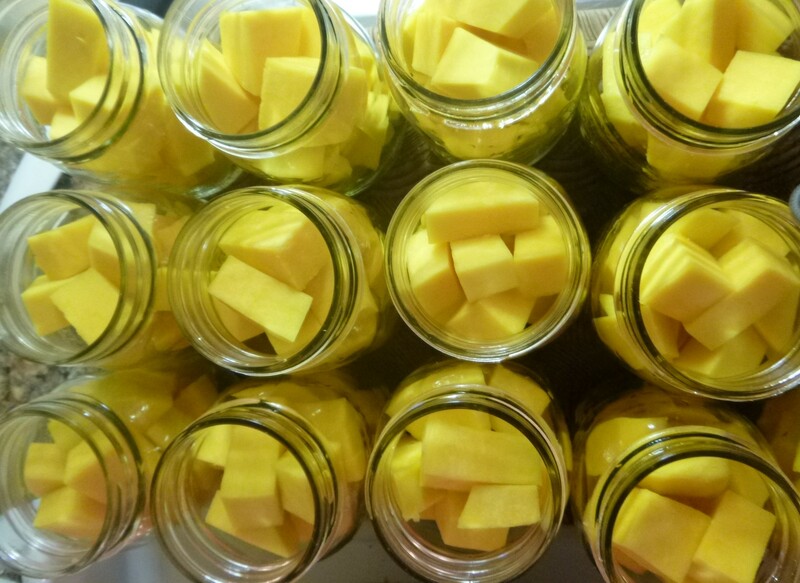 By next year all the squash in my storage and canning will be used up and need replacing. and if I can do it, I would really like at least a small corn patch for both fresh eating and for putting up for the year! I am thinking that I will need to bring back the Front yard Rows and then a mix of the side yard gardens.. I think we will still be in a clean up and cover cropping in the main garden for next year.. I think the work that the main garden would normally get must go into working/planting and keeping the Yard X done to get it going. I will take any thoughts anyone has? Would you keep to this years gardens only and just work the new yard in the coming year? Would you just work the front small square garden and use it for the three season an do tight interplanted garden and just REALLY interplant in the other gardens? or would you push just a bit harder and try and make a few more work for you this coming year so that you can have less food costs, increased chances of extra to put up and hedge your bets in regards to weather/storm damage? 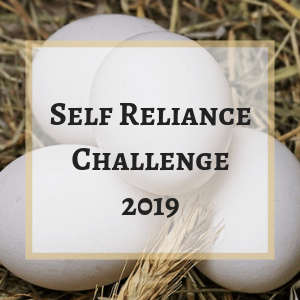 What are you planning to do in 2019? are you growing your garden? taking more under cover or into greenhouses? Planning on working around the weather by starting early? starting late? Are you going to aim for shorter season seeds to crop rotate, or are you going to do a short and long season combo to try and get the best of both worlds? Are you looking at doing more determinate producers of certain crops to try and increase your storage of staple or are you looking at doing more indeterminate in order to hope that you will get results on the edges of the season’s where they will produce till frost? Well done for being so organized! I am a gardening novice myself, so can’t offer much in terms of advice, but can say that I’m impressed with how much you’ve grown based on your pictures. My only suggestion would be to do what you are not and plan ahead. I will plan ahead myself and grow some plants indoors before planting them outside next year. That way they will have a much better than being planted from seed in May-time. I used to be able to plan more but our weather has become very different and northing is a sure thing like it used to be..
Gah I meant now*, not not! Just reread my comment, so sorry! 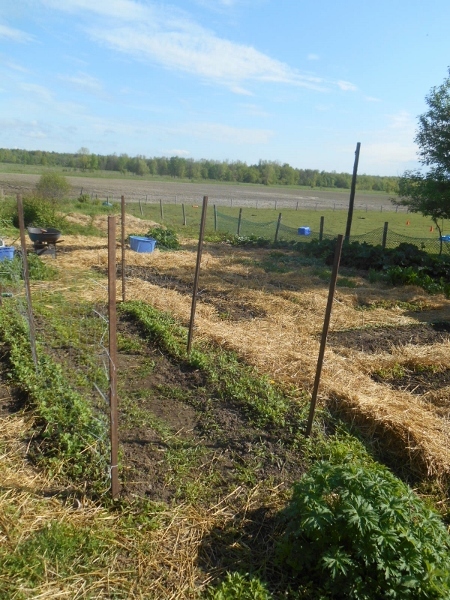 I am planning to add another raised garden bed this year – probably 8 wide, 20 long, and 3 high. Not sure what I’m going to plant in it, but I’m always struggling to rotate crops so the extra bed will help with that. 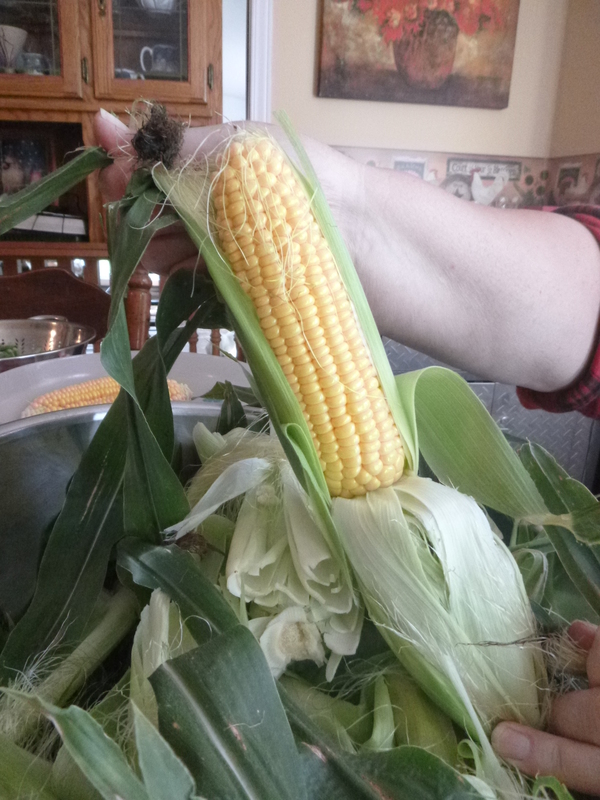 Same as every year, I’m going to plant short season crops that I know work, some longer season crops to see if I can squeak them out with our slowly shifting growing days, and some new fun stuff (glass gem corn, blue corn for flour – stuff like that). I will eliminate anything that hasn’t produced acceptably over a two year trial. Then I will look in my canning room and see what I need to plant ‘extra’ of (dry beans, beets) and what I can maybe skip this year (peppers). That’s a great overview on your plans, Thank you for that, that new bed will be a good producer at that size. I hear you, while we need to grow the staples, I do so love to play in the gardens as well.. push the limits (growing my own luffa ) but we need try new kinds of things each year, you just never know when you are going to find your new favorite. 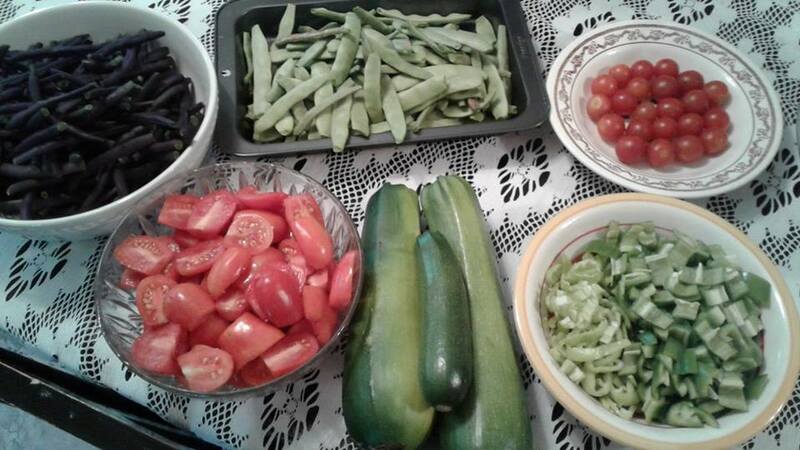 The farm sitter has her own place as well, and we are timing it such that the first spring planting push will be done but before first of the harvest starts.. I might need to head to her place after to give her a couple days hand to make sure her place does not get behind, because I know her, I do not need to worry about my gardens not getting a walk though and tidy while I am gone. Miss V, you might remember that a few years ago, I had someone come to the farm for so many hours a couple times a week from early spring to late fall/harvest season and we worked side by side as we taught each other (she would say I did most of the teaching) I would say that it was wonderful to get to see the farm though fresh eyes, to have to stop and think why we do things this or that way and then explain it out step by step. That is who is coming to stay on the farm, Bless her for being willing to do so.